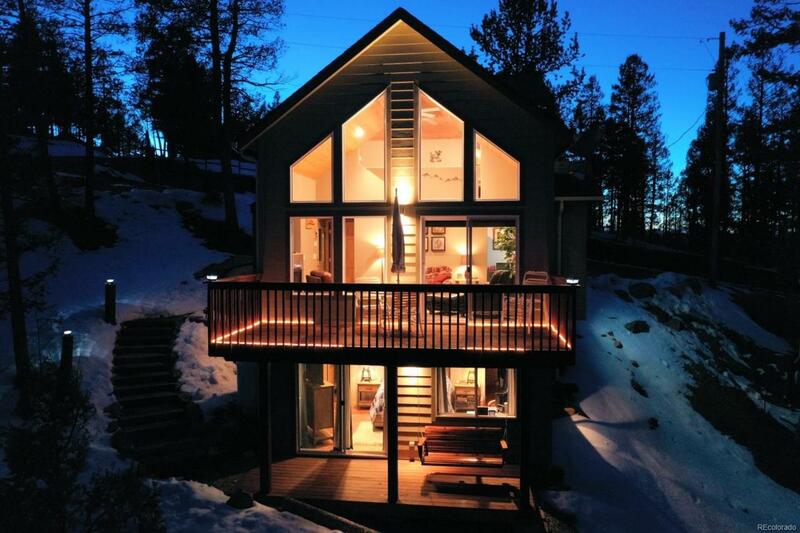 Looking for a beautiful, cozy mountain retreat? Look no further. 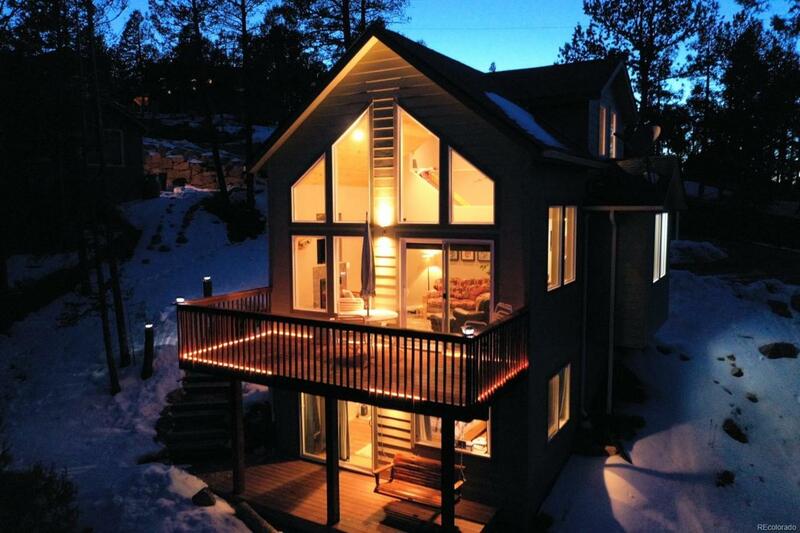 This beautiful mountain chalet offers plenty of natural light and open floor plan. 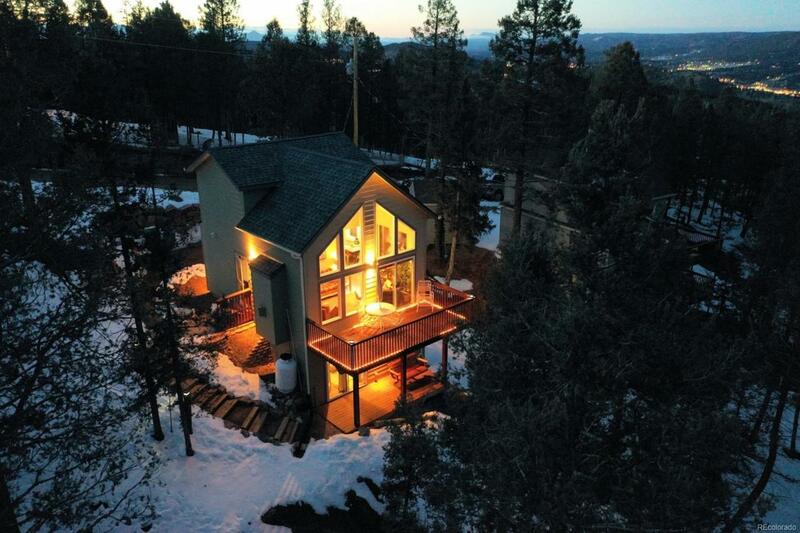 Enjoy breathtaking mountain views from the privacy of your own deck or breath in the crisp mountain air while rocking gently in your porch swing. The house features gorgeous tongue and groove pine vaulted ceilings, recessed lighting, beautiful hardwood floors throughout, hickory cabinets, and stainless steel appliances. Generous windows let you admire unobstructed views of mature trees, birds and visiting wildlife. One owner home that shows like a model, and has a new roof with class 4 shingles, new gutters, as well as radon mitigation system in place. James Hardy siding makes the exterior of the house resistant to fire, hail and wind damage. 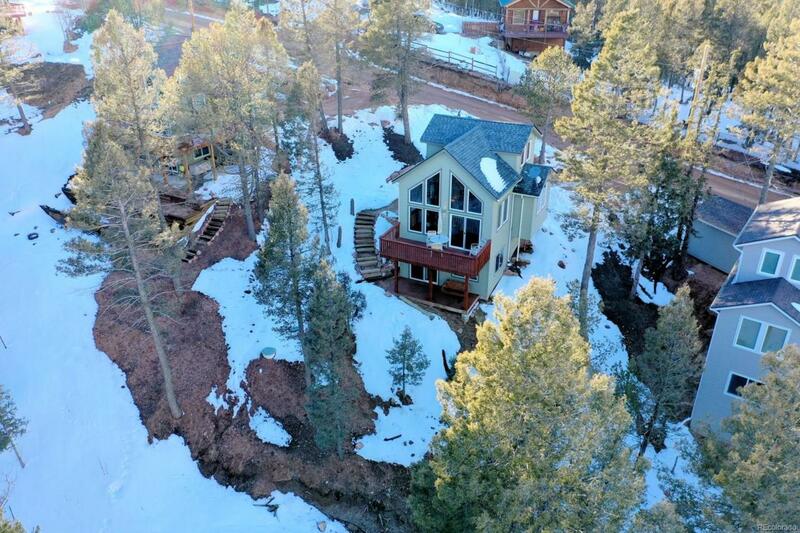 Located at the edge of Woodland Park this house is perfect for anyone wishing to commute to Colorado Springs and enjoy all the activities that Teller county has to offer. Come make it your home!